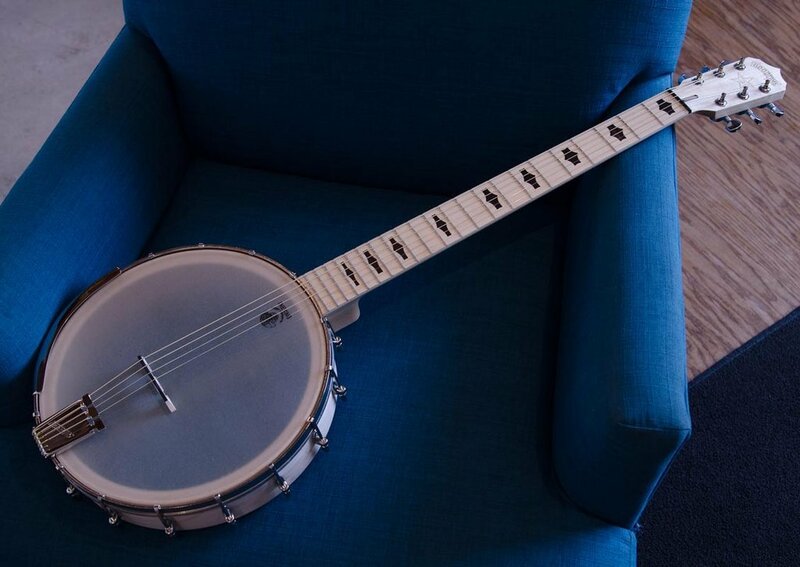 The Goodtime Six is a 6 string, steel string banjo, that tunes like a guitar and features a fast, sleek, and comfortable guitar style neck that feels like an old friend. 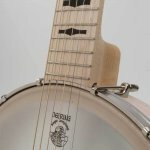 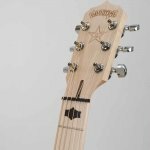 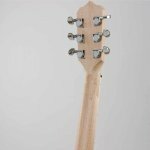 The Goodtime Six harnesses Deering’s 41 years of banjo know how to put a much-needed quality American made 6 string banjo within reach of any guitarist looking to add an authentic banjo sound to their arsenal without breaking the bank. 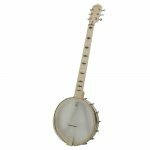 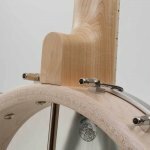 The Goodtime Six Jumbo is perfect for players looking for something a little warmer, but still retains the banjo character - as it sports a larger 12” rim and renaissance head.